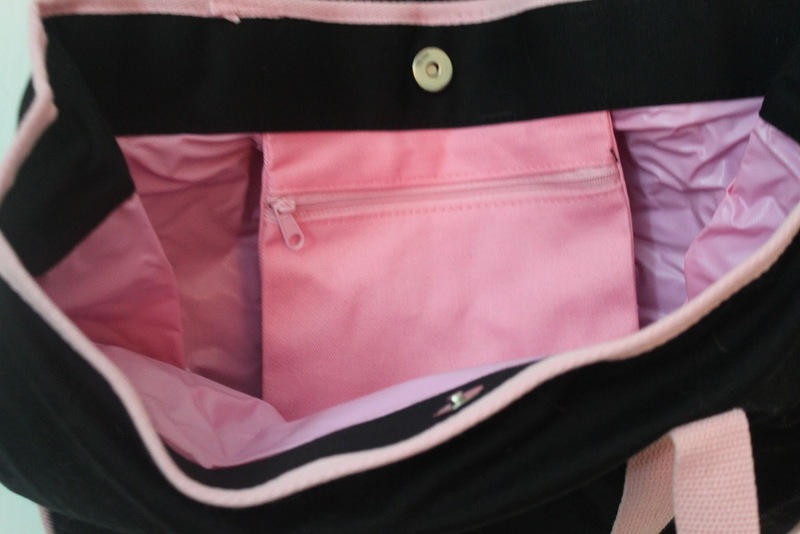 Beautiful Incentives: Flash Giveaway for a Limited Edition Breast Cancer Awareness Purse/Tote with second runner up for a beautiful bracelet! 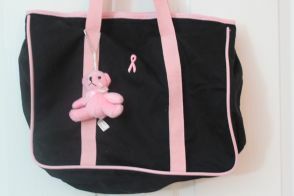 Flash Giveaway for a Limited Edition Breast Cancer Awareness Purse/Tote with second runner up for a beautiful bracelet! 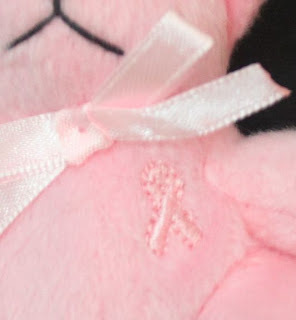 Flash Giveaway for a Limited Edition Breast Cancer Awareness Purse/Tote, with plush bear! Very well made and so cute! 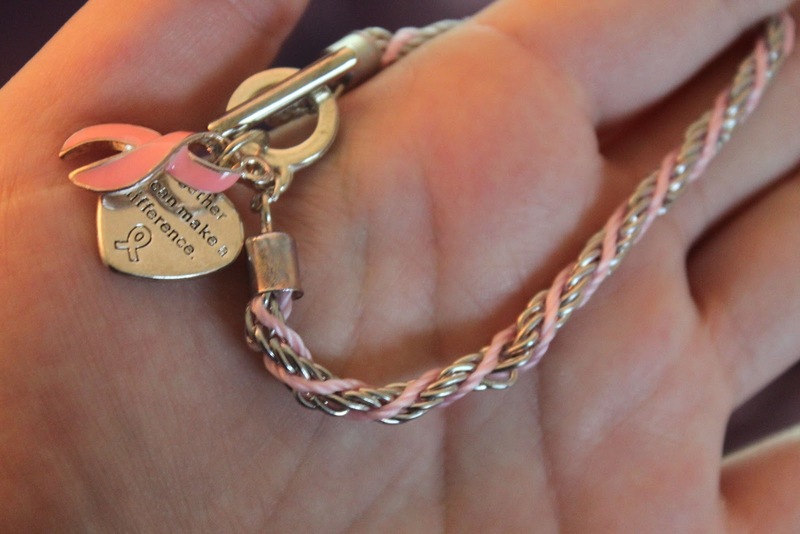 This beautiful bracelet with an awareness ribbon charm and a heart charm, inscribed with "Together we can make a difference" will go to the second runner up. Winners will be announced at 6 pm, Nov 1. Giveaway ends 3 pm Nov 1. Eastern time! that you're capable of handing over your loans back jeuj.eu i can see a scenario the place that the issue may make or break an election, especially if a legislator got big campaign contributions from payday companies.